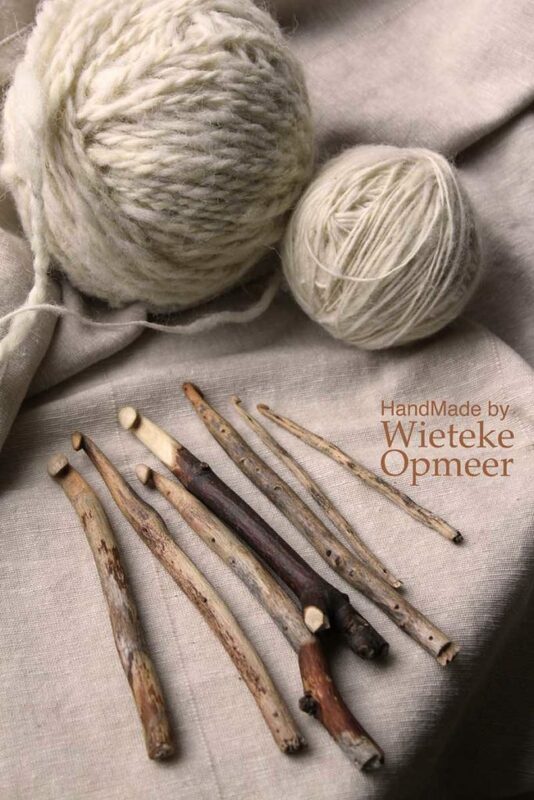 Crochet hooks handmade from various kinds of found wood. Because of their natural origin each crochet hook is different in shape en size however they are made to be functionally used. The choice of medium and the labor intensive method of hand carving each piece evokes the users awareness of the possibility’s of nature as well as crafts in this digital world. 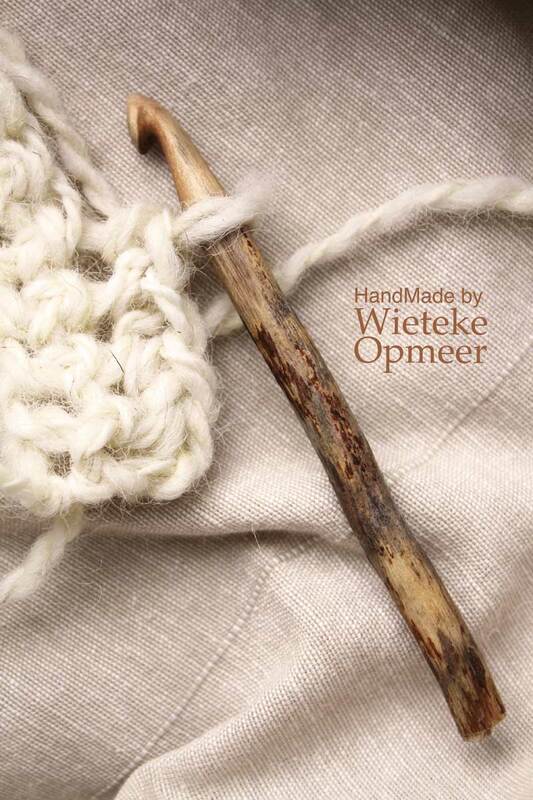 Hand carved crochet hooks are intermittently available in the etsy shop and in various shops. hand carved crochet hook from found wood. various hand carved crochet hooks from found wood.